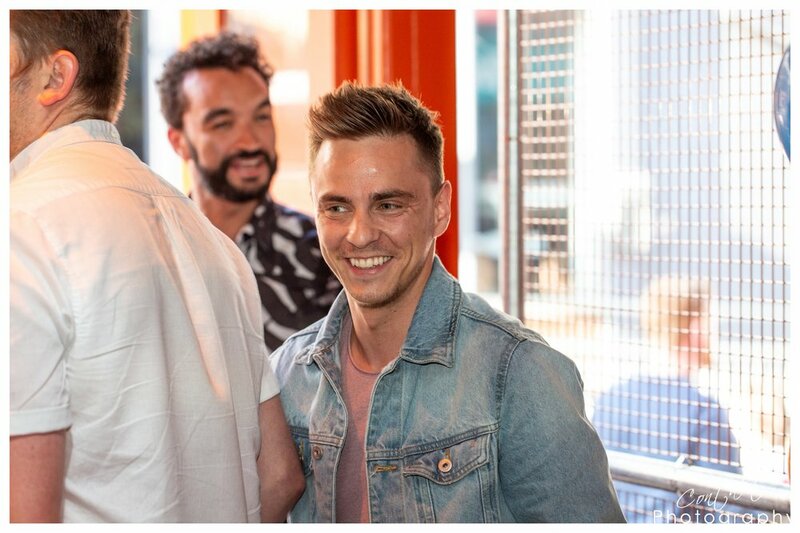 TAKE A LOOK BELOW AT A COUPLE OF VIDEOS THAT SHOWCASE OUR OPENING NIGHT AT THE BIRTH OF ROXY RIGHT THROUGH TO OUR MOST RECENT PROMOTIONAL VIDEO. OUR BIGGEST ROXY BALL ROOM YET IS ON DEANSGATE IN THE HEART OF MANCHESTER. WITH 8 BEER PONG BATTLE STATIONS, 9 PING PONG TABLES & 8 FULL SIZE POOL TABLES. ROXY LEISURE'S FIRST EXPLORATION INTO CREATING A BOUTIQUE BOWLING ALLEY. WE HAVE 4 FULL LENGTH LANES IN THE HEART OF LEEDS. CHECK OUT THE VIDEOS BELOW TO SEE HOW THE LANES WERE BUILT AND WHAT YOU CAN EXPECT FROM A NIGHT OF ROCK & BOWL. PART OF THE HANNOVER STREET COLLECTIVE, SET IN THE VIBRANT HEART OF LIVERPOOL ONE. OUR INCREDIBLE SUN TERRACE IS JUST ONE OF THE REASONS TO CHOOSE ROXY BALL ROOM. TAKE A LOOK AT THE VIDEO BELOW FOR MORE. ON THURLAND STREET, ROXY BALL ROOM OPENED IN 2017. IT OFFERS A DIFFERENCE TO OTHER BARS IN THE AREA. TAKE A WALK THROUGH THE VENUE BY WATCHING THE VIDEO BELOW. JUST OFF MATTHEW STREET IN THE HEART OF LIVERPOOL. THE VENUE BOASTS THE MOST AMOUNT OF GAMING TO DATE. 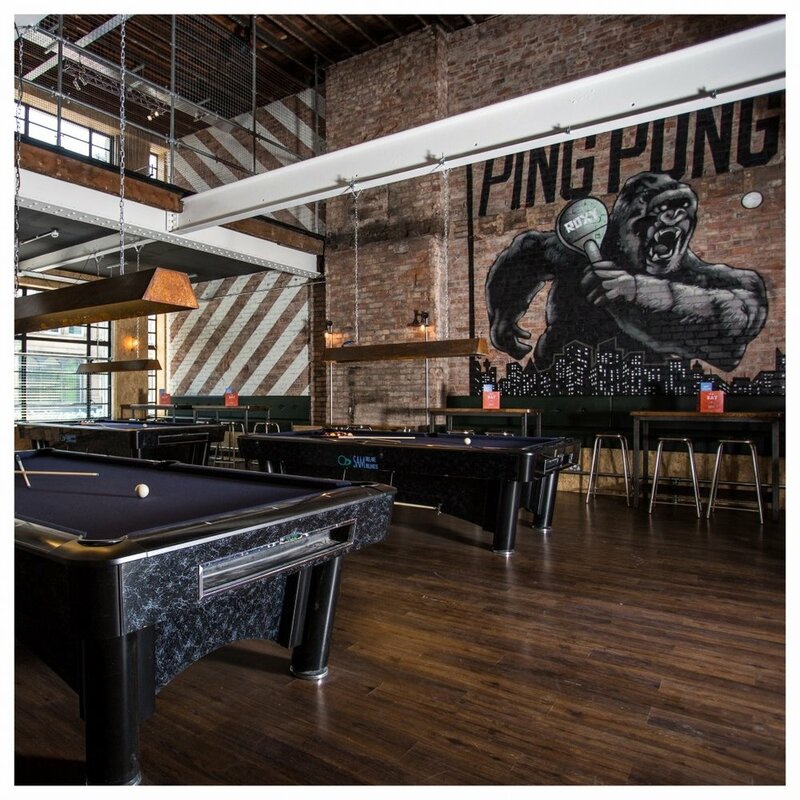 PING PONG, POOL, BEER PONG, PROSECCO PONG, SHUFFLEBOARD, 4 LANE BOWLING ALLEY AND A 9 HOLE MINI GOLF COURSE. 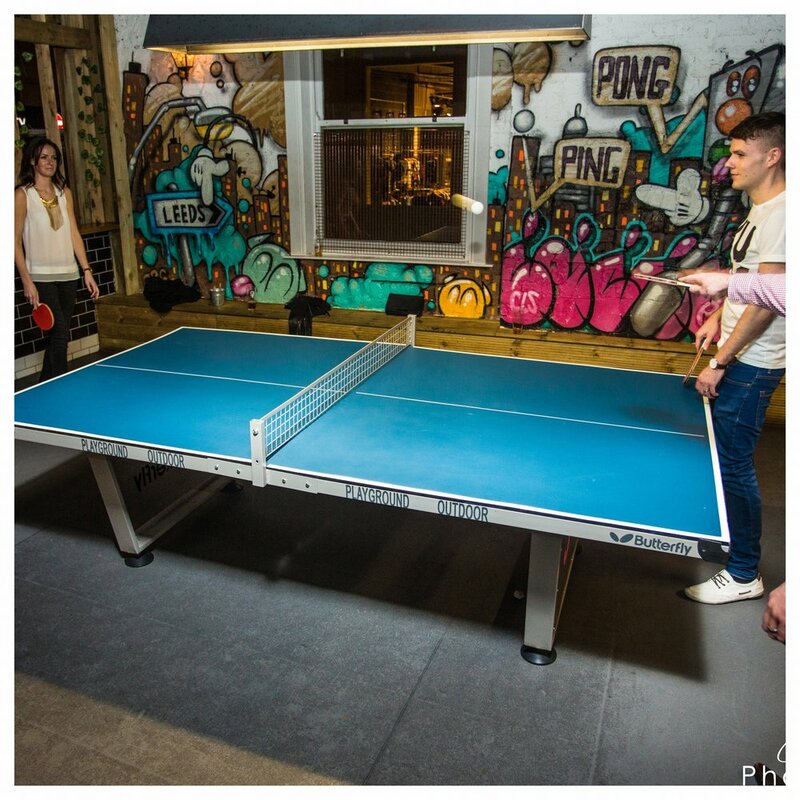 KARAOKE, BEER PONG, PROSECCO PONG, SHUFFLEBOARD AND ARCADE GAMES… RIGHT IN THE HEART OF LEEDS CITY ON MERRION STREET.